In April 2013, the rules about how the legal costs arising from an injury claim would be distributed between the parties involved changed. In the past, the legal costs of a successful claimant would be covered 100% by the party they were claiming against. Today, the legal cost of making accident claims has to be paid to be covered, to some extent, by each of the parties involved in the cases. 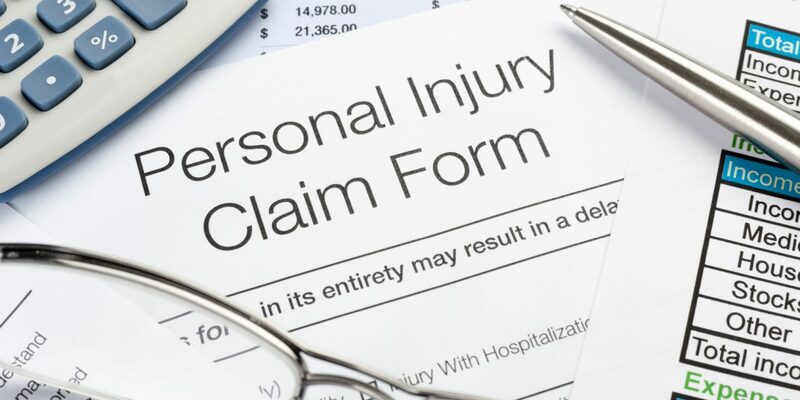 It was assumed that this change in the law would lead to a huge drop in personal injury claims, but the early signs are that this is not happening. Potential claimants are a little confused about what the changes in the law mean, but are still making the phone call to find out if they can make a claim when they suffer an injury. They are still contacting no win, no fee lawyers in large numbers. Naturally, these firms have had to change the way they work to accommodate the changes in the law. Approaches vary. As usual, each case is assessed on its merits. If a case is definitely not winnable, this is explained and a rough idea of the legal cost of taking that case to court is given. The claimant can then work out if they still want to take the risk of proceeding with their claim. Not every legal firm is happy to take a case with a low chance of success to court, even after they have explained the risks and costs involved to the potential claimant. However, some people do search out a firm who will do so, and proceed with their claim. A more typical scenario is a person with a strong case. A rough estimate of the cost of bringing the claim is worked out. Claimants understand that these costs will be deducted from any compensation paid. In addition, many personal injury lawyers advice their clients to take out ATE (After The Event) insurance. This step is designed to cover costs in the rare event that the case is lost. This means that people can still make personal injury claims at little or no financial risk to themselves. Experienced accident claim specialists, like First Personal Injury, know that the change in the law need not lead to a drop in business. With careful management, people with legitimate claims can still make claims at little, or no, financial risk, so they will continue to seek out their help.